Tea dances and Balls - Promotion of historical research in the dance field. 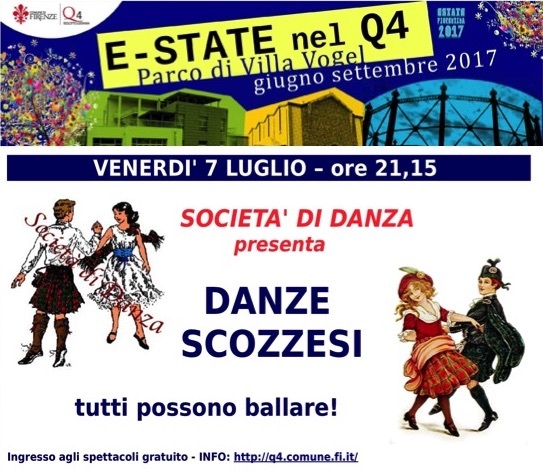 We invite you to come and dance with us! 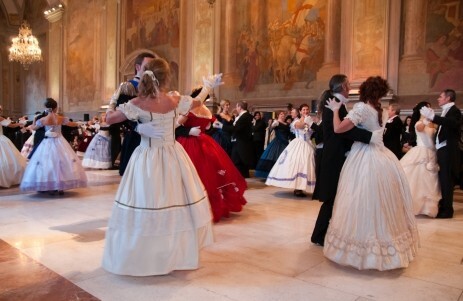 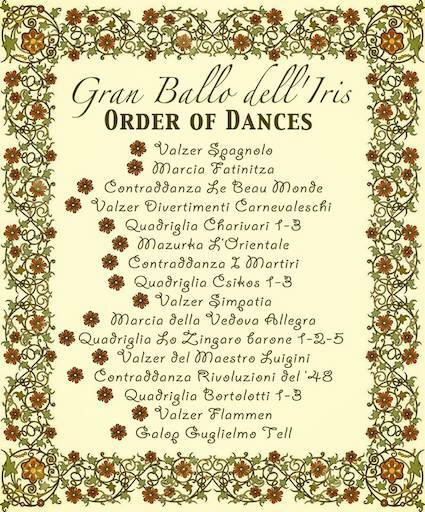 Reconstruction of a 19th Century Grand Ball. 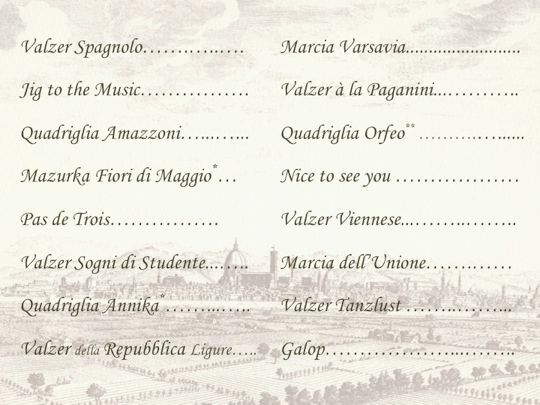 from European 19th Century repertoire. 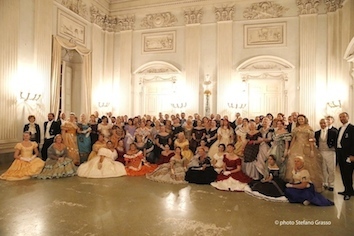 The dancers with 19th Century ball dress of the romantic period. 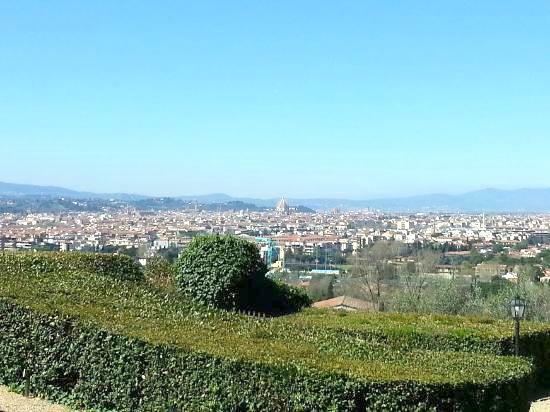 with a lovely garden and panoramic view of the city. from October 2017 to May 2018 in Firenze, with teacher S. Balsamo. 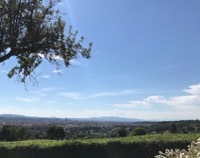 with a lovely garden and panoramic view over the city. 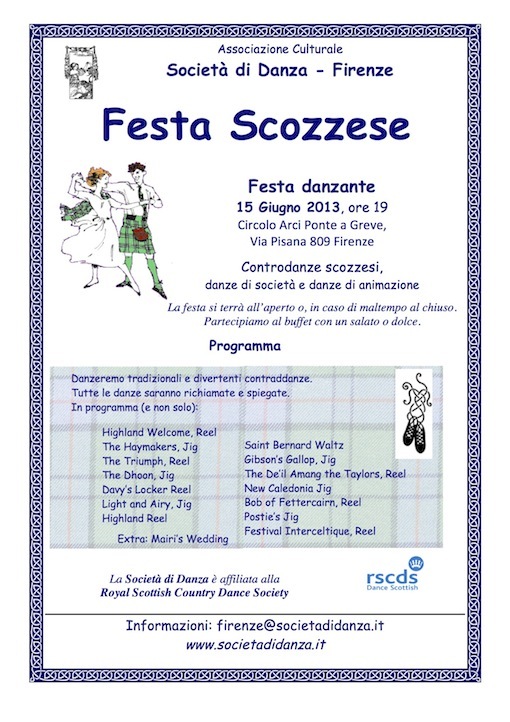 19th Century dance and Scottish Country Dance! 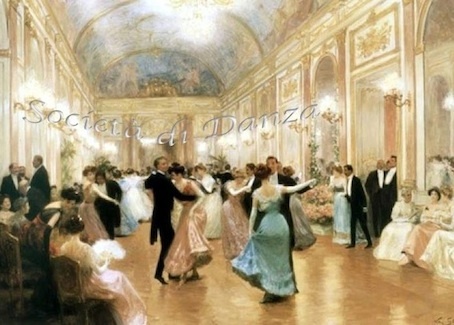 Gran Ballo delle Cinque Giornate, Milano, Palazzo Cusani, Circolo Ufficiali, March 2018. 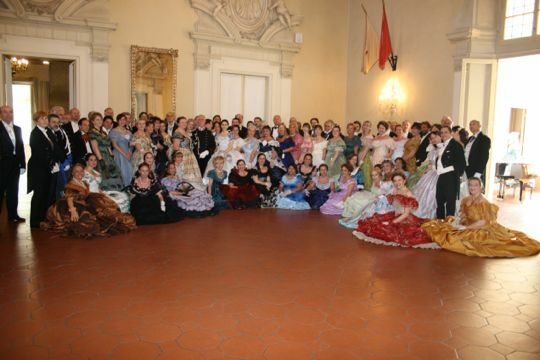 Grand Ball Risorgimentale, Livorno, Terrazza Mascagni, May 2018. Grand Ball Risorgimentale, Modena, Accademia Militare, Cortile d'Onore, May 2018. Grand Ball 'della Seta', Pisa, Villa di Corliano della Seta, June 2018. Roses' Grand Ball, Circolo Ufficiali, Palazzo Grassi, Bologna, May 2018. 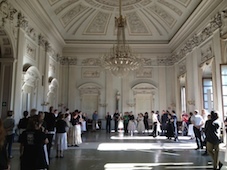 Grand Ball, Palazzo d'Aronco, Loggia del Lionello, Udine, May 2018. 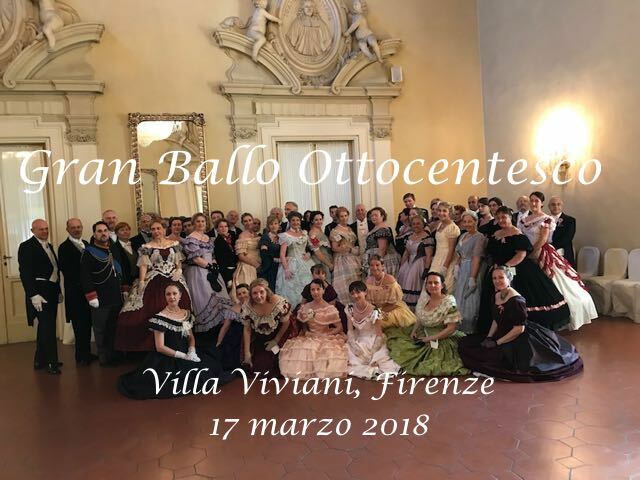 Grand Ball a Villa Schiarino, Porto Mantovano (Mn), January 2018. 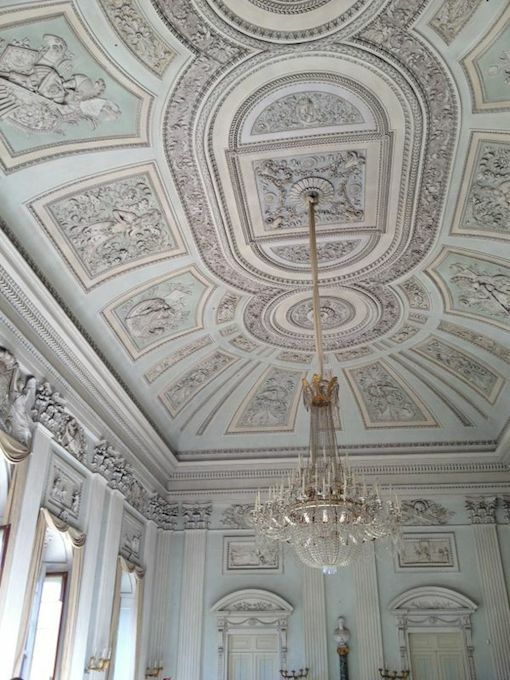 Grand Ball, Palazzo Colleoni, Cortenuova (Bg), July 2015. 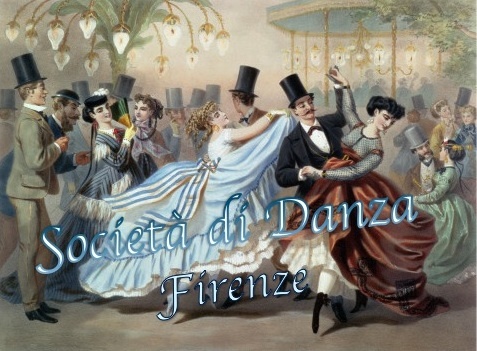 5th National Meeting della Società di Danza, Firenze, 28-29 November 2017. 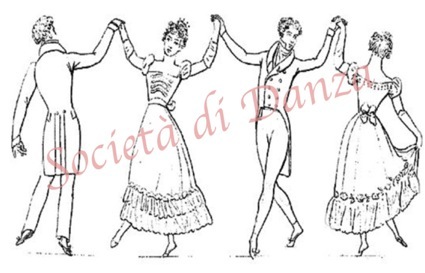 26-th Easter School of Società di Danza, Tabiano (Pr), 30/3-2/4/2018. 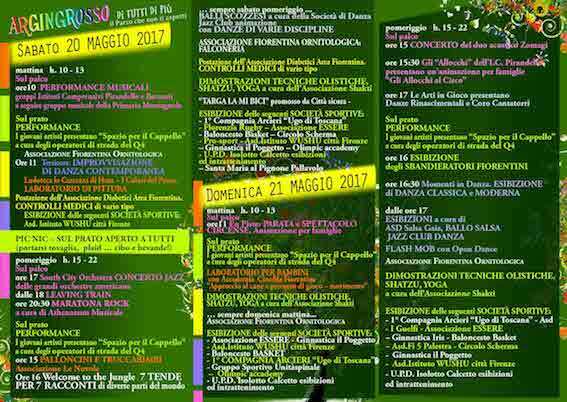 from October 2016 to May 2017 in Firenze, with teacher S. Balsamo. 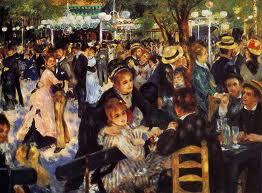 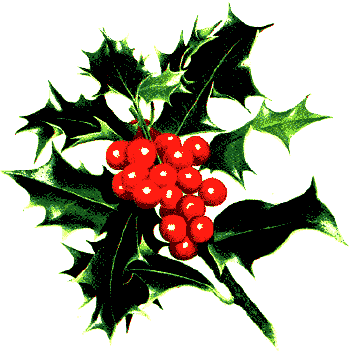 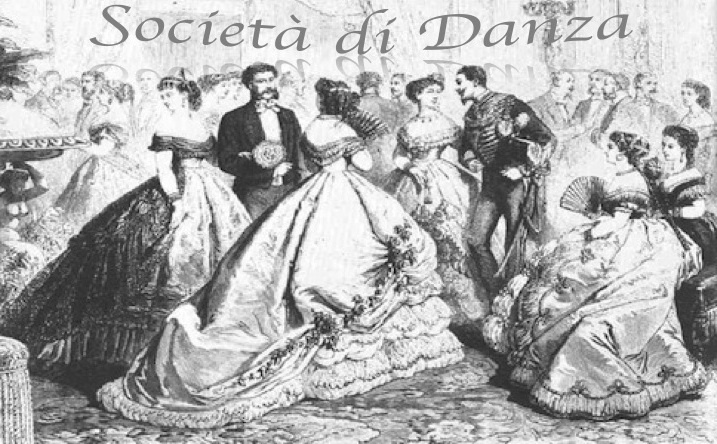 through an event with social dances of 19th Century tradition. 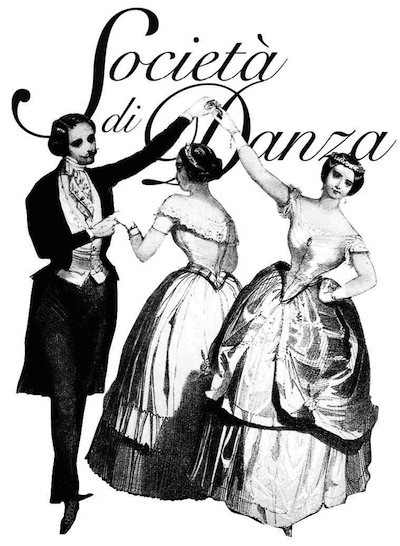 Quadrilles, waltz, mazurka, polka, country dances with the best music from the Italian and European 19th Century repertoire. 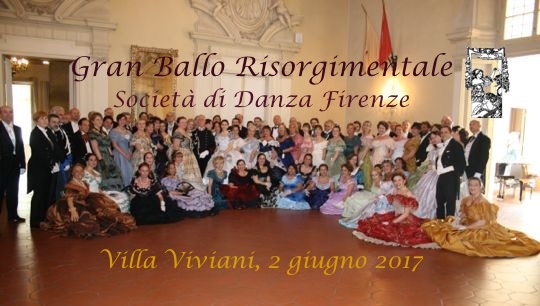 The Grand Ball is held at the 'Salone delle feste' of the historic Villa Viviani, with a lovely garden and panoramic view over the city. 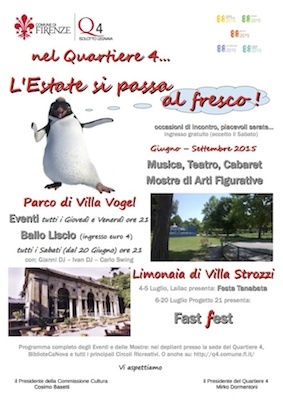 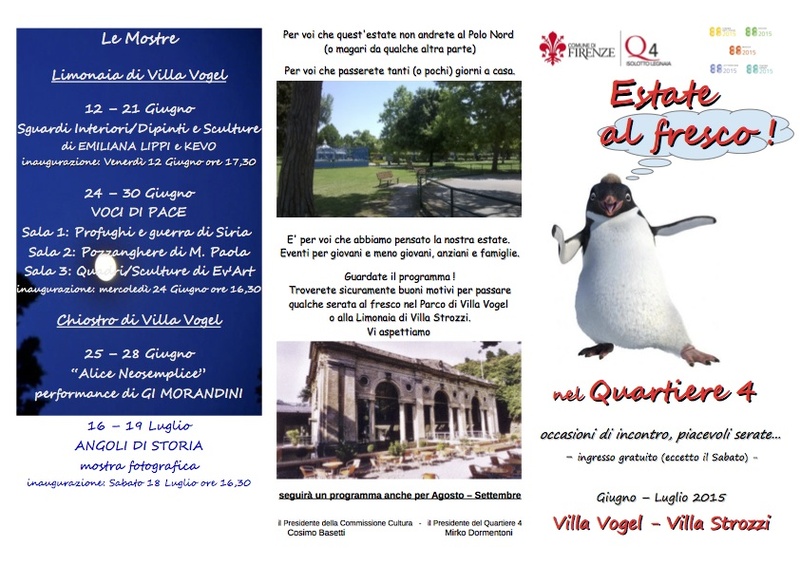 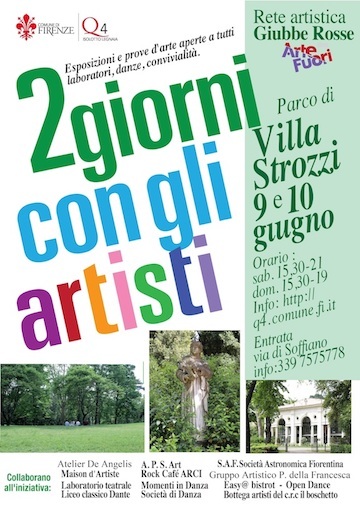 History of Villa Viviani. 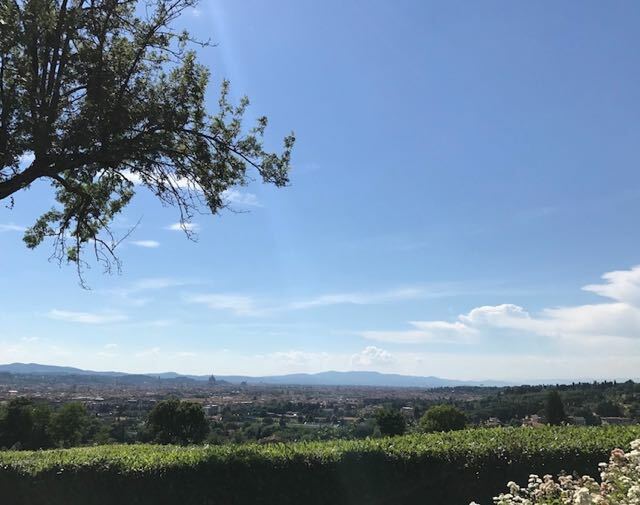 Villa Viviani is an historical florentine villa, the most ancient part of the building dates back to the 13th century, when the Tanagli family built a luxurious house, giving the possibility to admire the city of Florence and its surroundings from a highpoint. 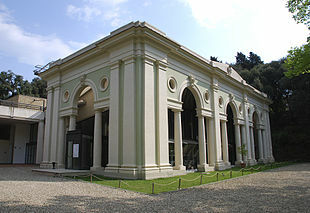 The Villa, once named 'Belvedere' for its panoramic position, passed to the Cerretani family in 1600 who further contributed to enriching the character of the Villa. 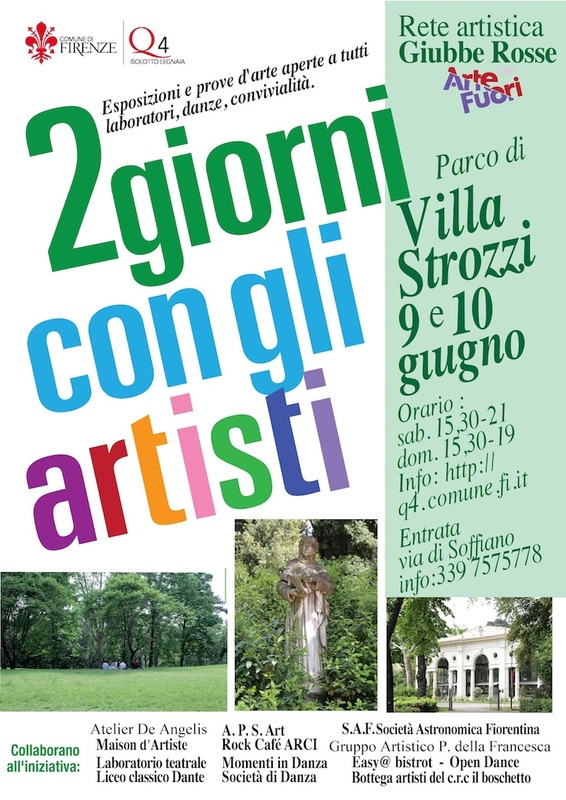 At the end of 19th century the Villa was inherited by the Viviani della Robbia family. 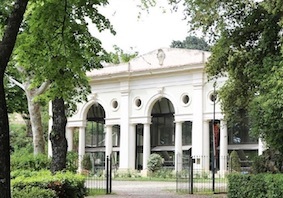 In 1892 the Villa was inhabited by Mark Twain and his family and it was in this inspirational location that he wrote 'Puddn'head Wilson'. 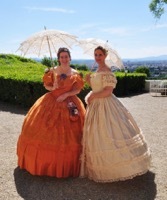 Mark Twain himself described the Villa exalting its views, the flowered terrace and its 'friendly and warm' atmosphere. 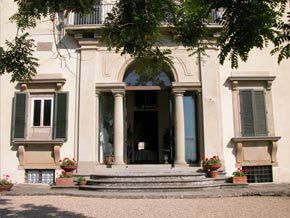 The splendid Italian style garden of the Villa enjoys a breathtaking sight of Florence and the surrounding countryside. 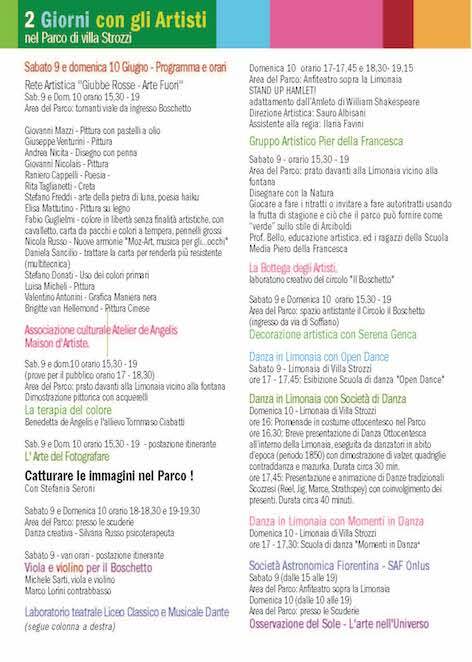 from October 2015 to May 2016 in Firenze, with teacher S. Balsamo. 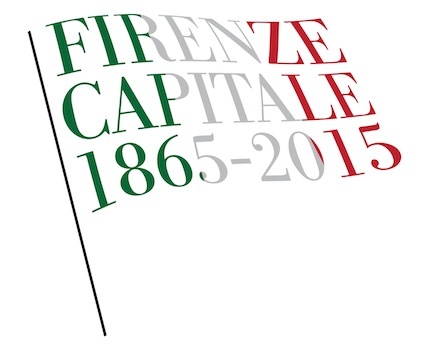 from October 2014 to May 2015 in Firenze, with teacher S. Balsamo. 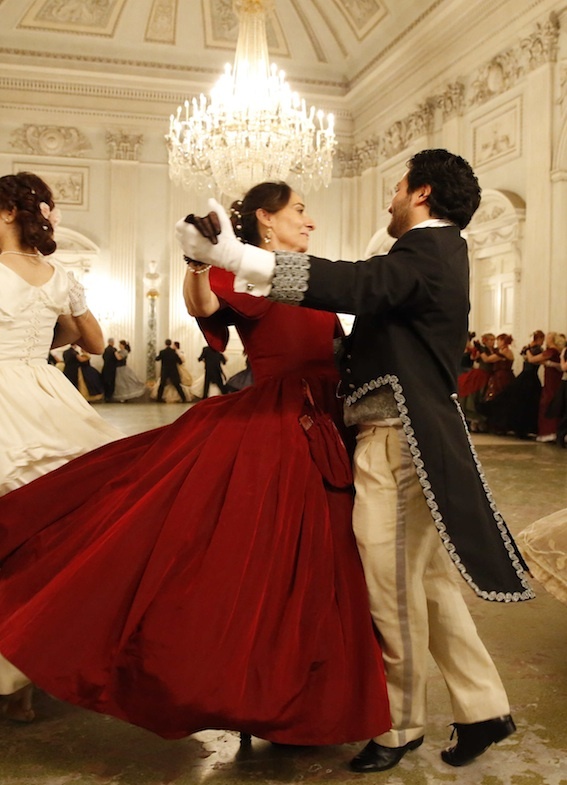 Verdi's Grand Ball, Villa Pallavicino, Museo Nazionale G. Verdi, Busseto (Pr), 25.1.2015. 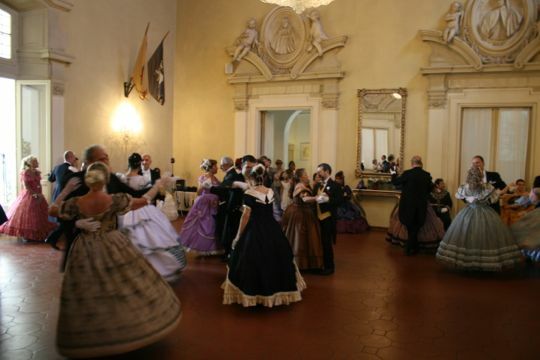 Grand Bal Masquè, Palazzo Tassoni Estense, Ferrara, 7.3.2015. 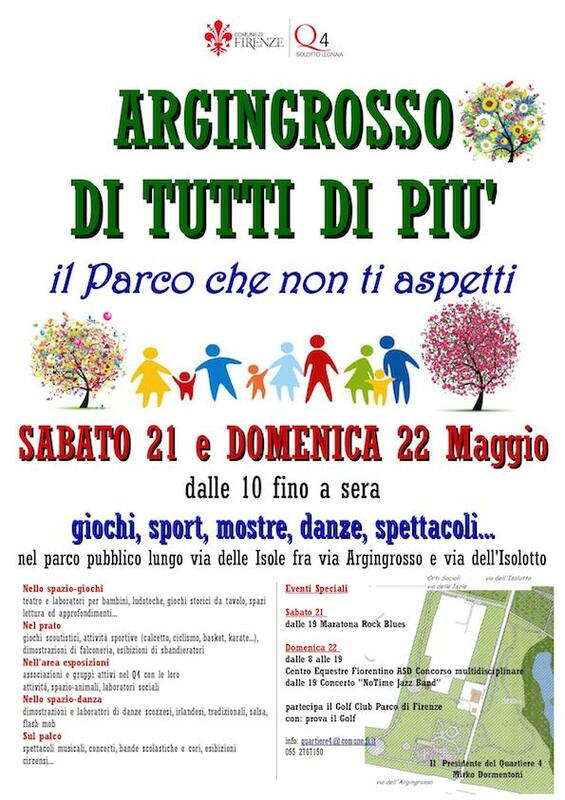 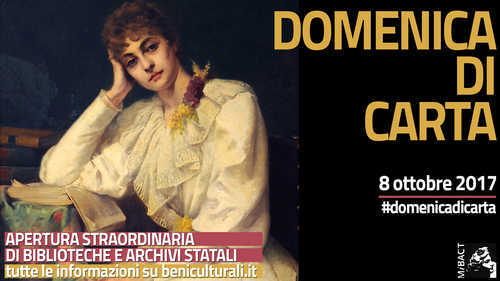 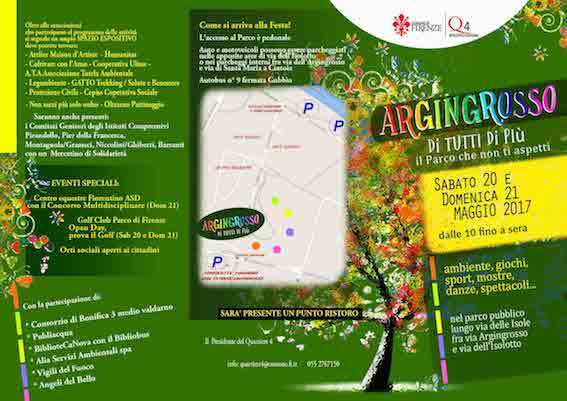 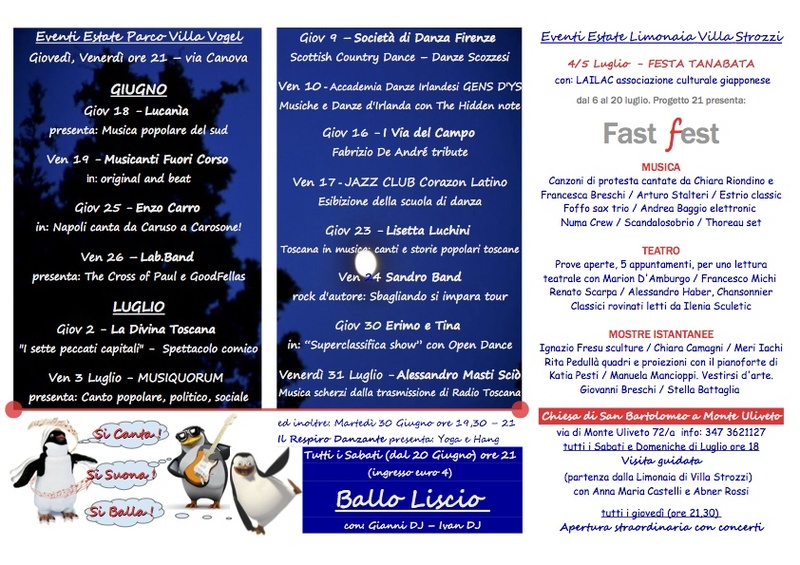 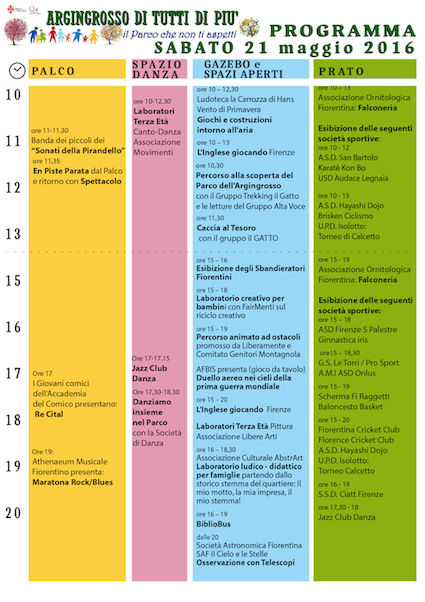 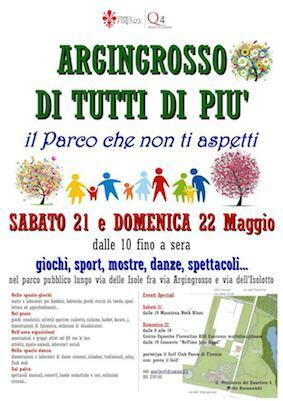 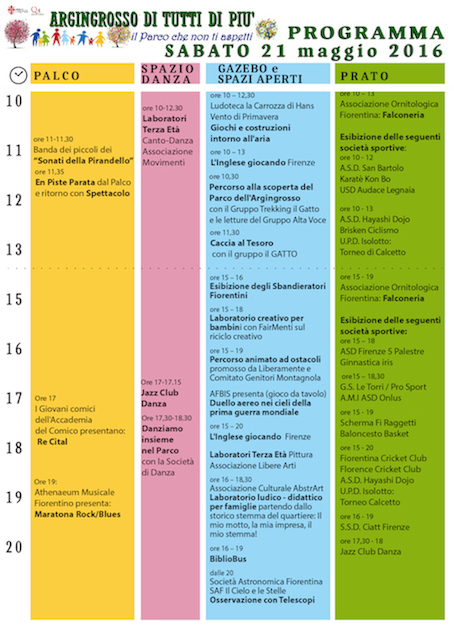 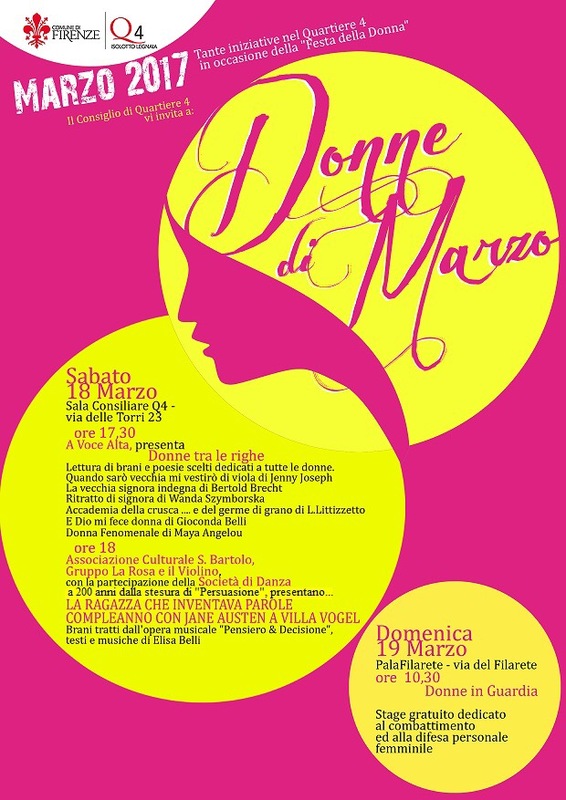 Gran Ballo delle Cinque Giornate a Milano, Palazzo Cusani, Circolo Ufficiali, marzo 22.3.2015. 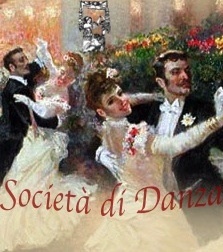 Grand Ball Risorgimentale, Livorno, Terrazza Mascagni, 16.5.2015. 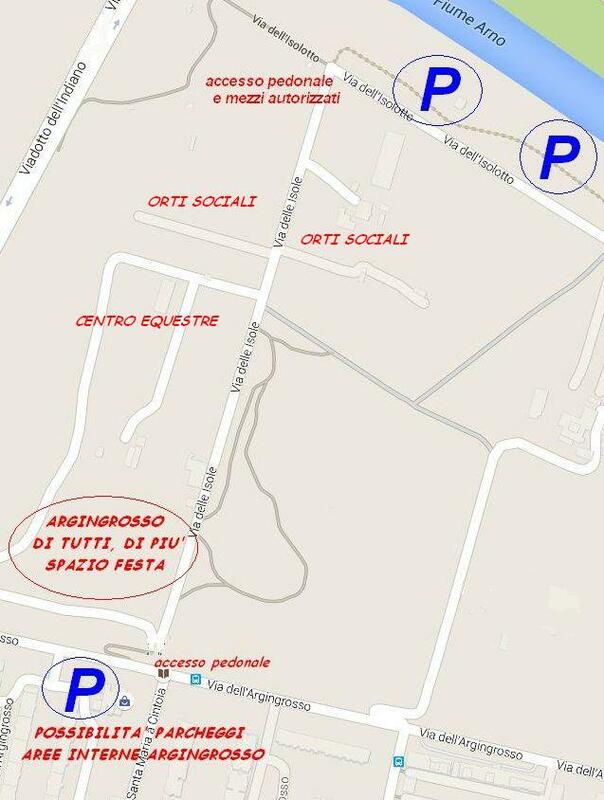 Grand Ball Risorgimentale, Modena, Accademia Militare, Cortile d'Onore, 24.5.2015. 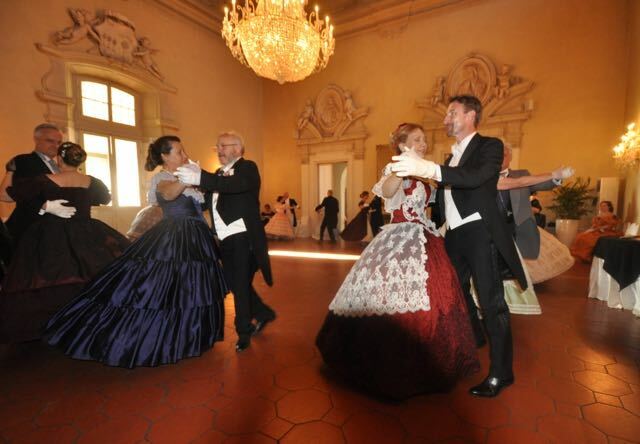 Gran Ballo della Seta, Pisa, Villa di Corliano della Seta, 2.6.2015. Grand Ball a Trieste, Castello di Miramare, 6.6.2015. 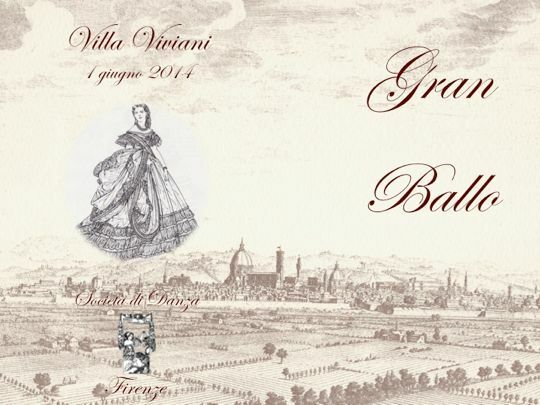 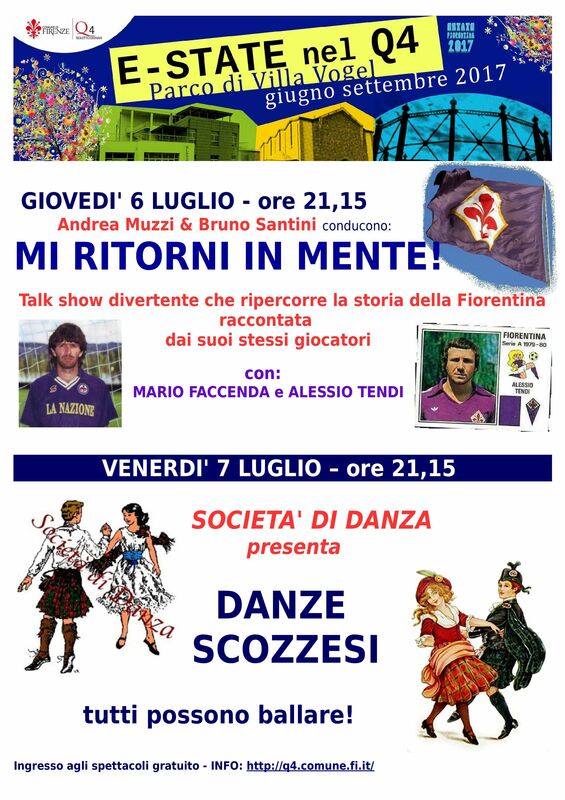 Grand Ball, Palazzo Colleoni, Cortenuova (Bg), 5.7.2015. 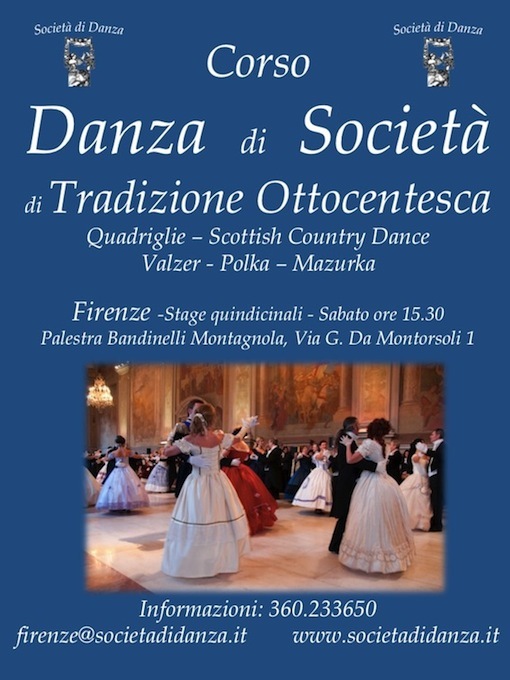 II Società di Danza National Meeting, Villa di Poggio Imperiale, 1-2.11.2014. 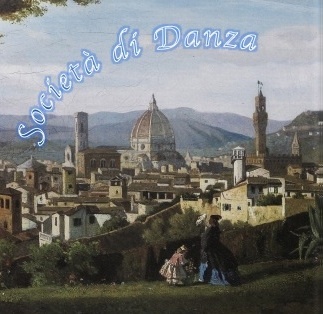 23-th Easter School of Società di Danza, Tabiano (Pr), 3-6.4.2015.
from October 2013 to May 2014 in Firenze, with teacher S. Balsamo. 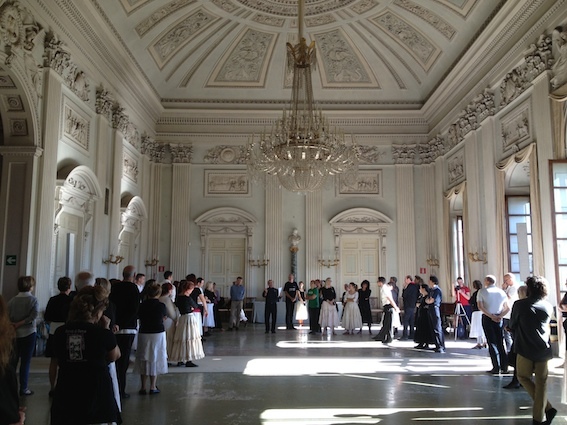 from January to May 2013 in Firenze, with teacher S. Balsamo. 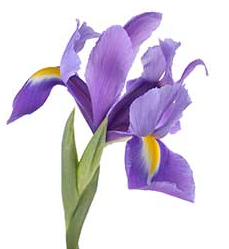 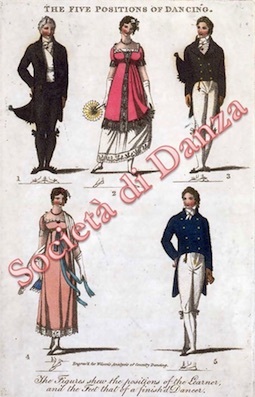 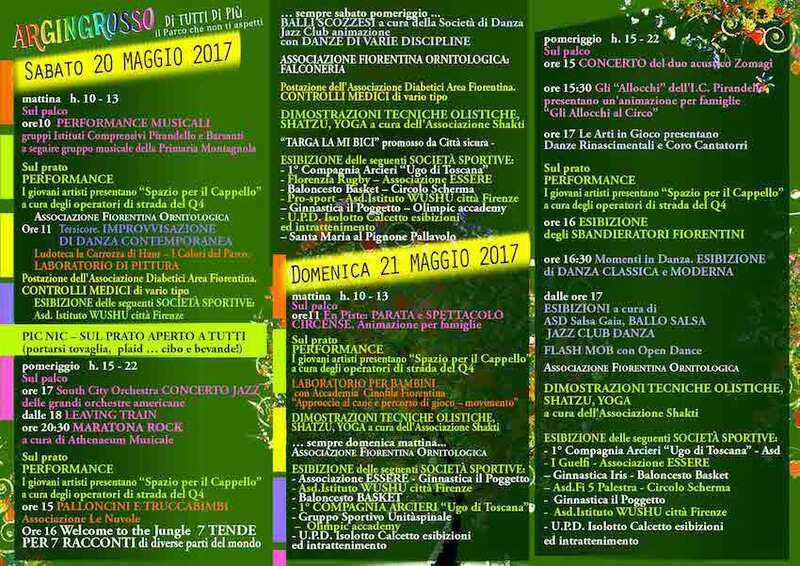 Società di Danza started the activities of 19th century dance in the area Siena-Firenze for the year 2011-2012 with periodic classes in Siena and Tavarnelle Val di Pesa (Firenze), with teacher S. Balsamo.